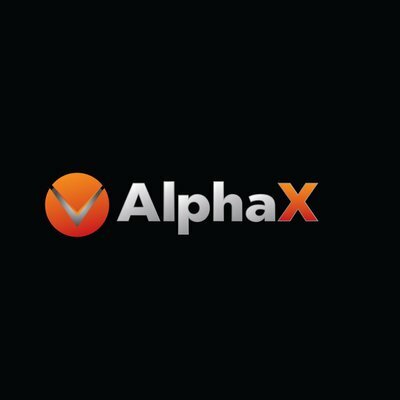 AlphaX is airdropping 500 tokensto their community members. Complete the following steps to receive your tokens. Join Telegram group and Telegram chat channel. Follow them on Twitter and retweet this tweet (do not comment). Like and follow their Facebook page. Follow them on Medium and share last post (may not be functioning). Submit your details to the bot when prompted and submit your AX wallet address from the dashboard. You will be dropped with 500 AX coins.